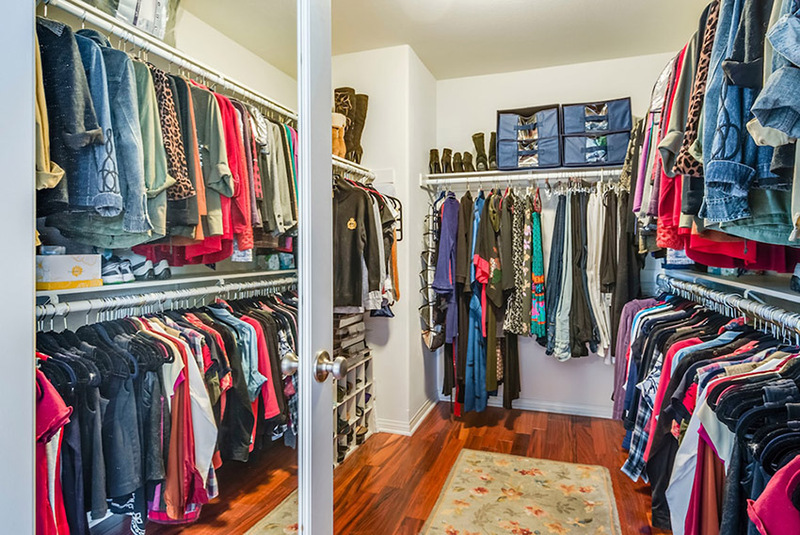 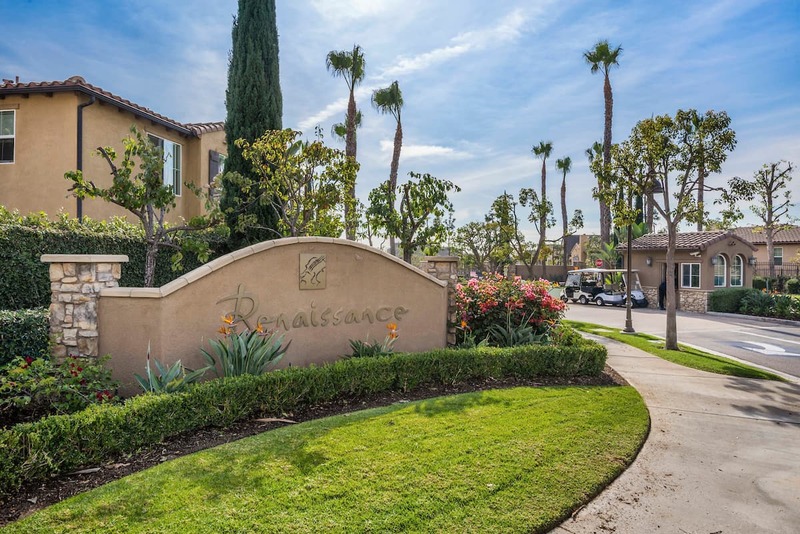 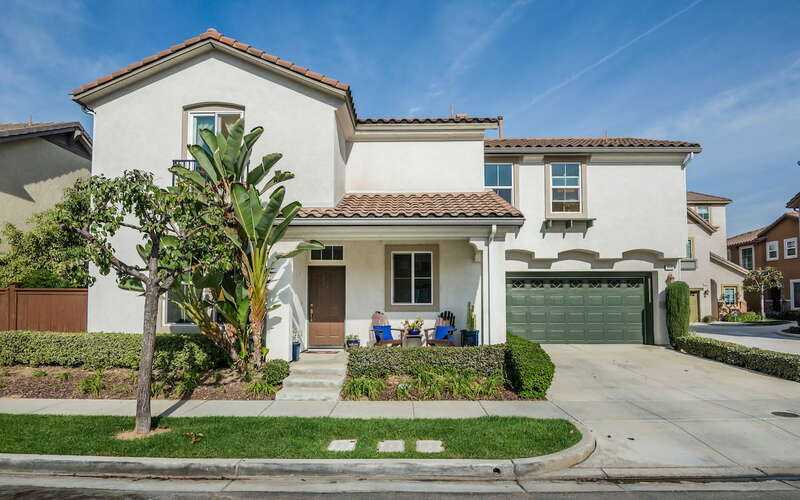 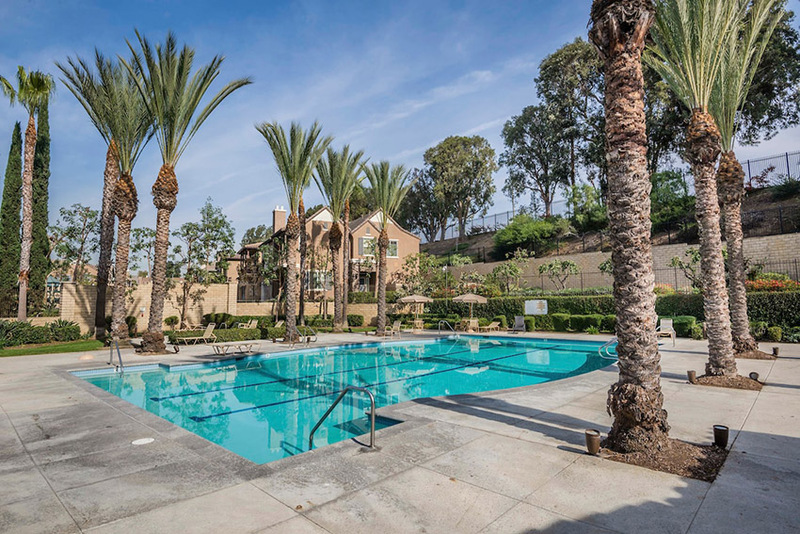 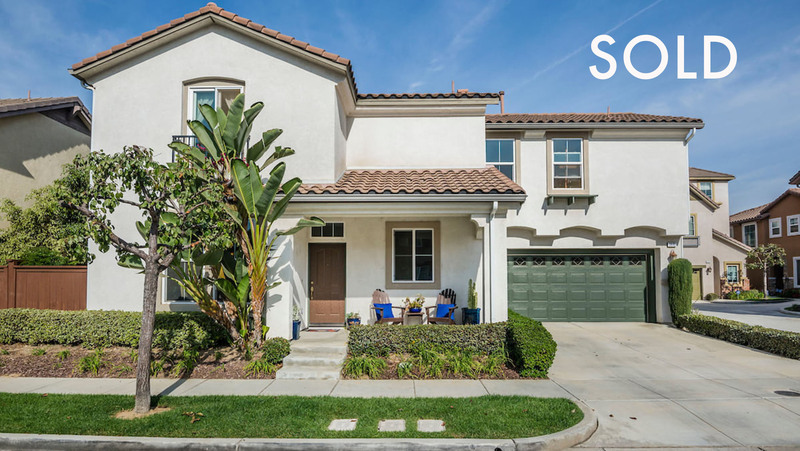 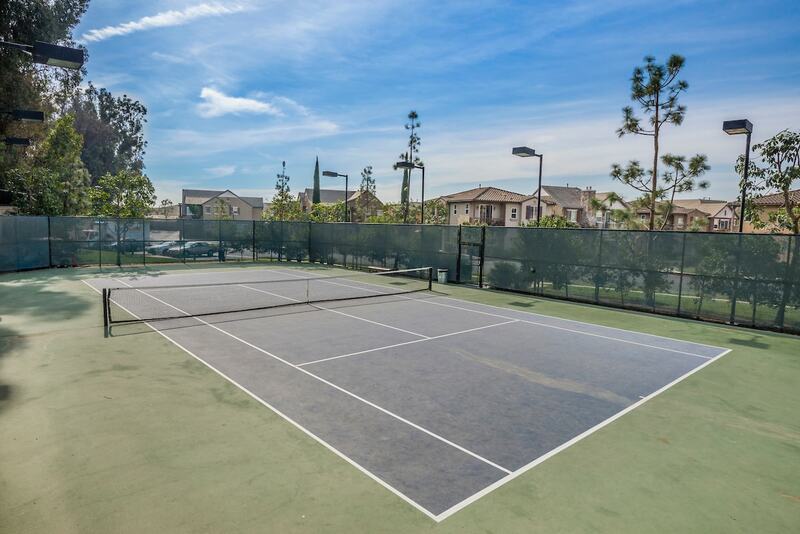 Sold: 3645 W Luther Lane 90305, Stunning Home in Inglewood’s Renaissance Community! 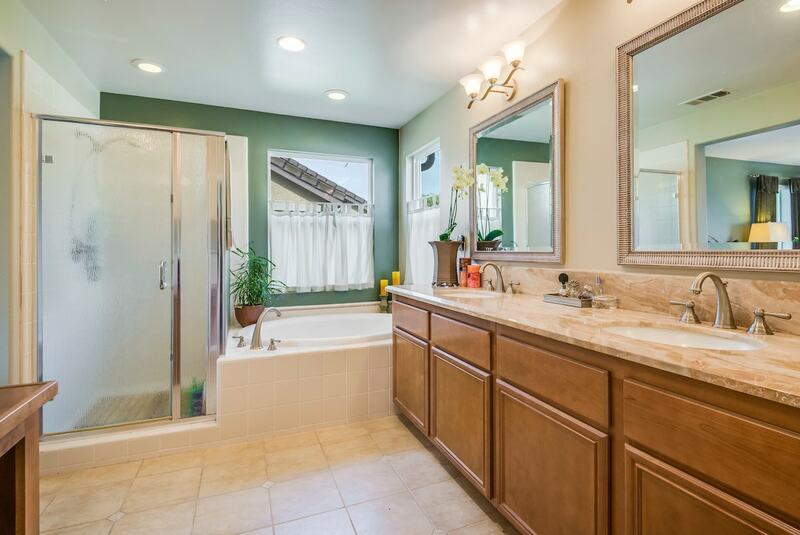 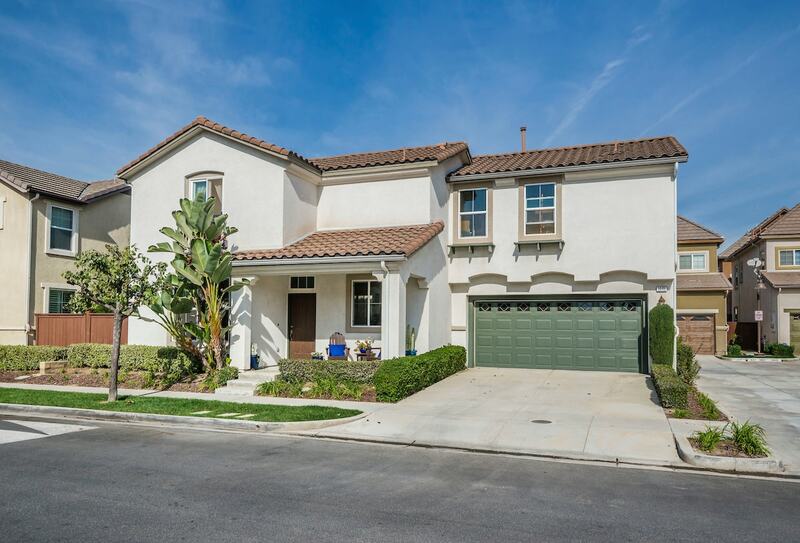 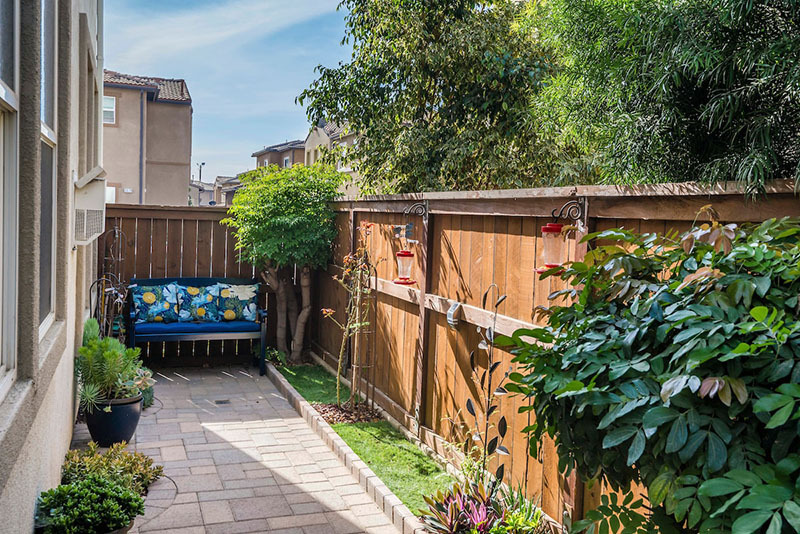 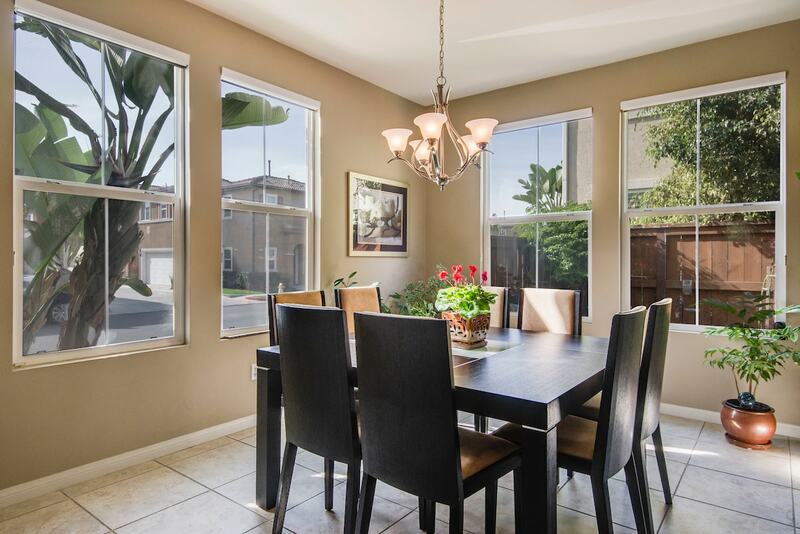 Stunning 3 bedroom, 2.5 bath single family home in Renaissance, Inglewood’s most sought after community. 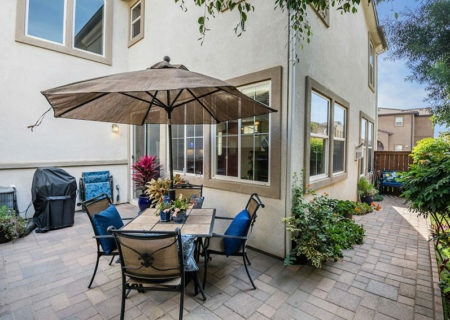 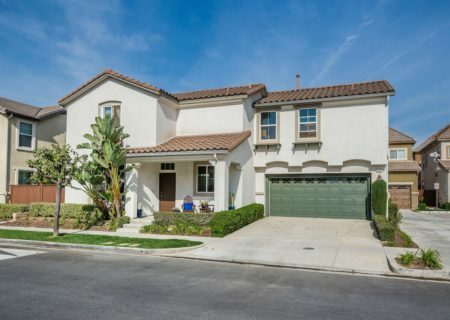 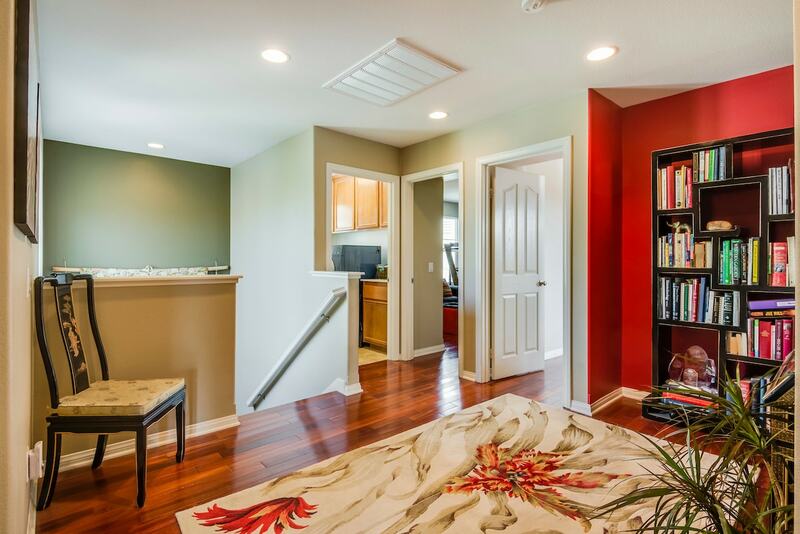 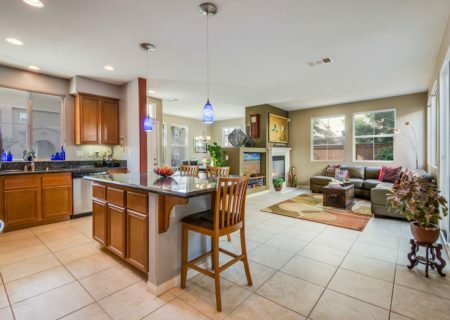 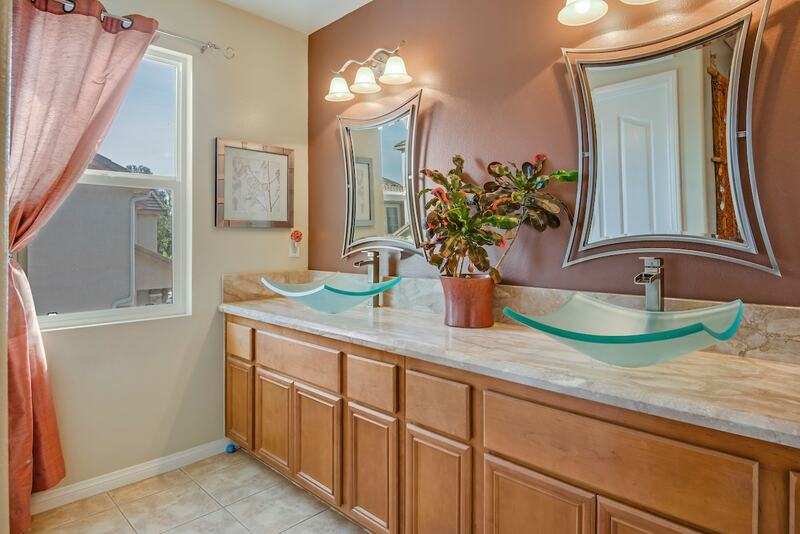 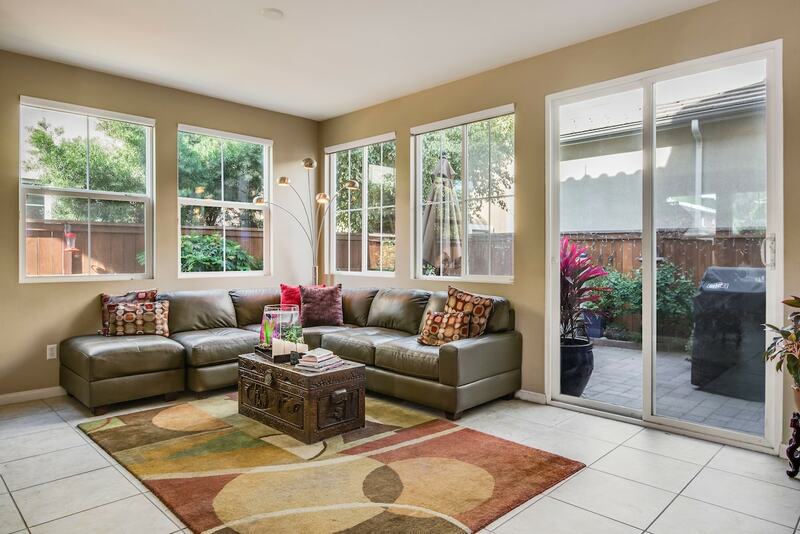 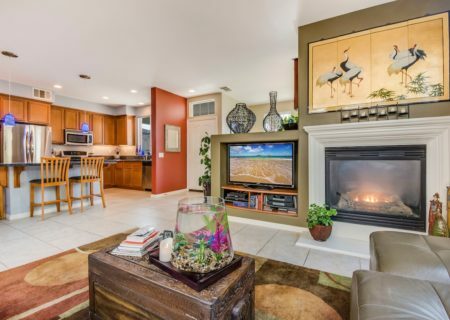 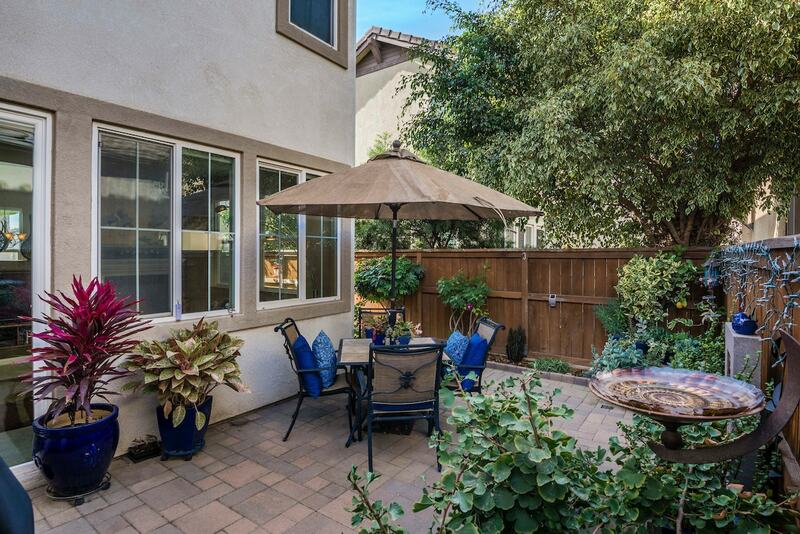 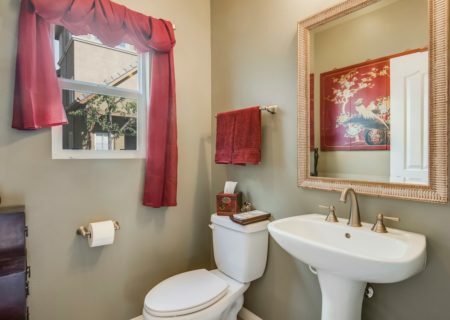 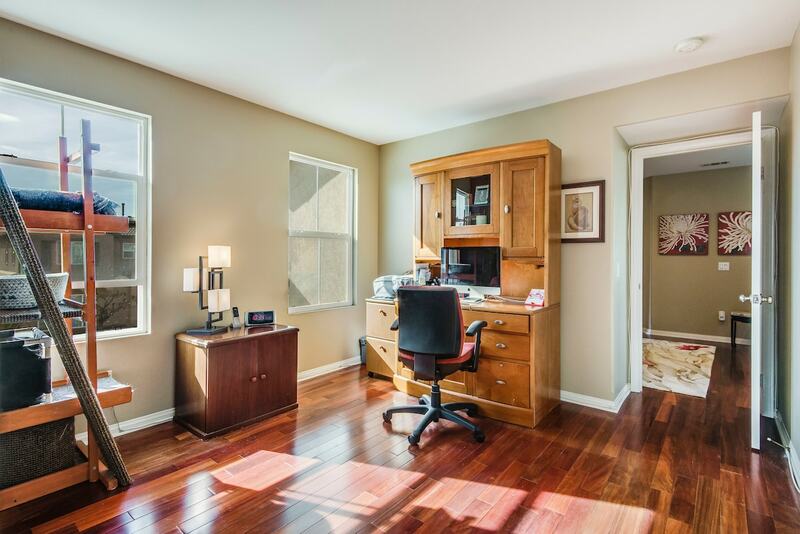 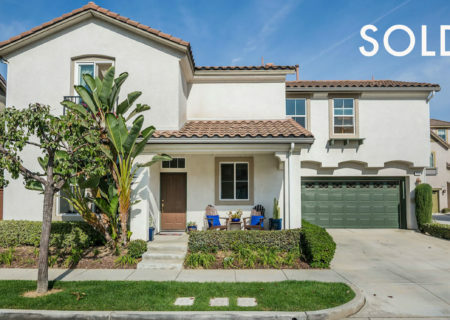 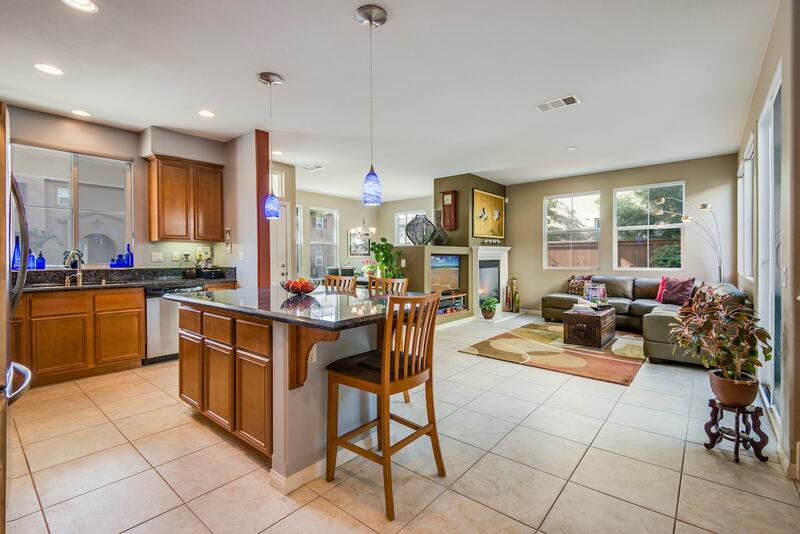 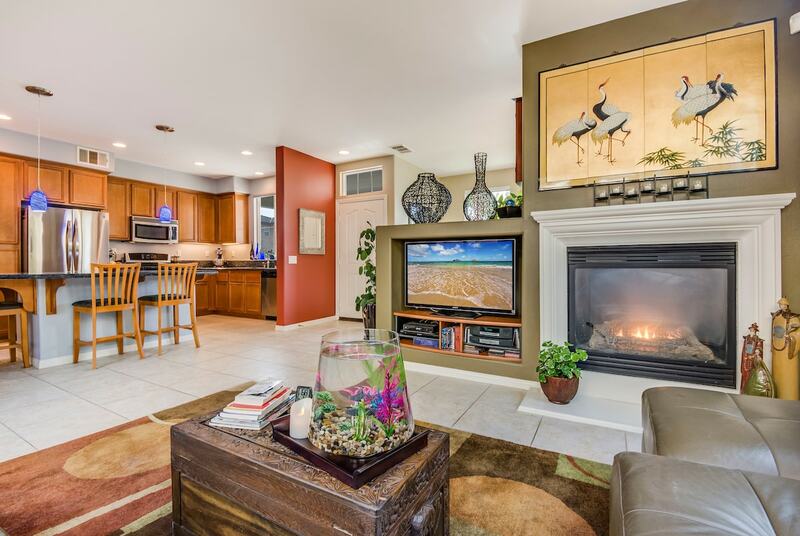 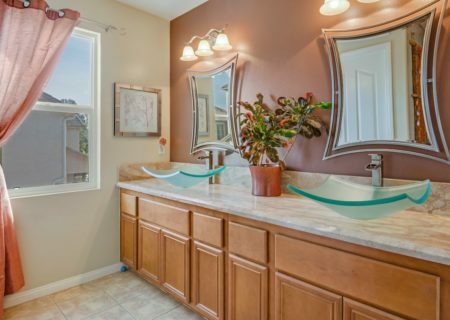 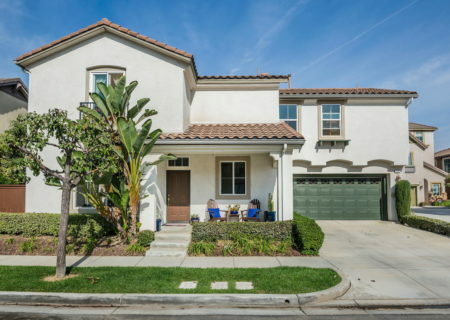 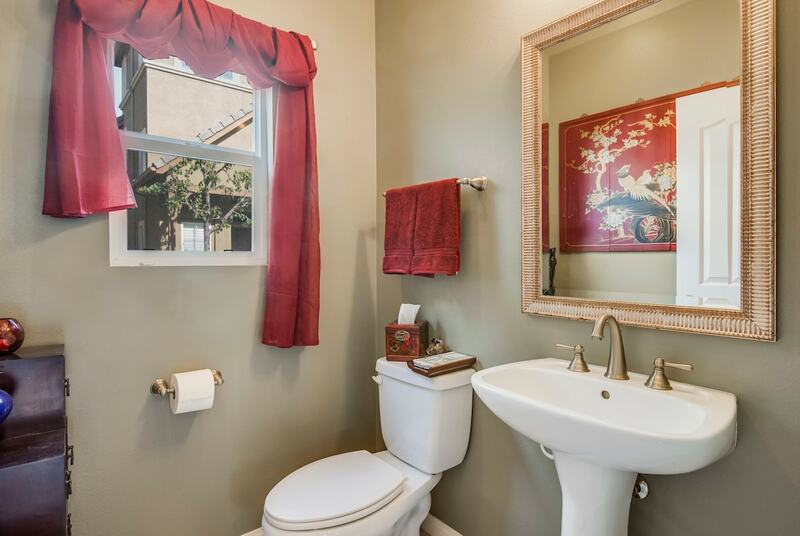 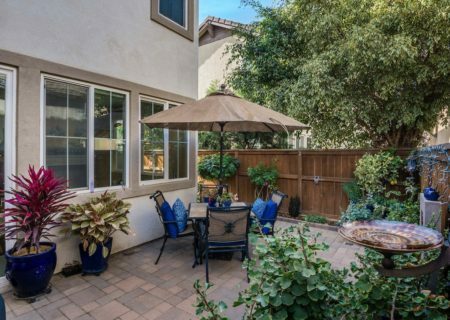 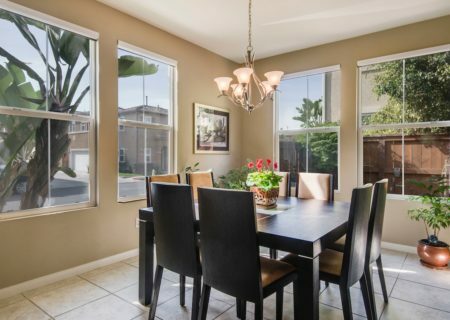 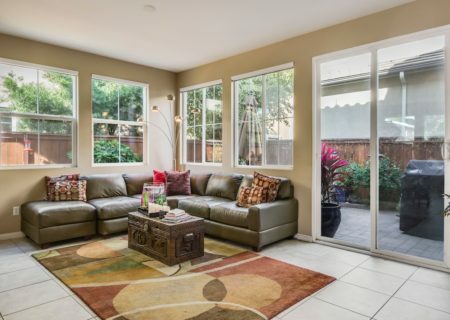 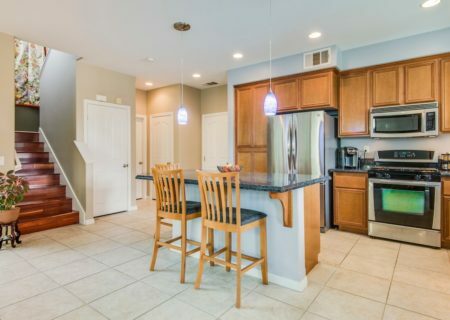 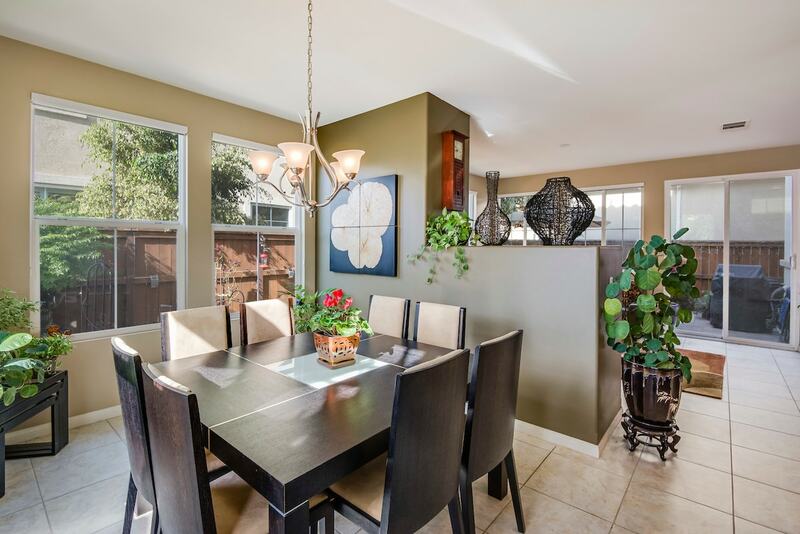 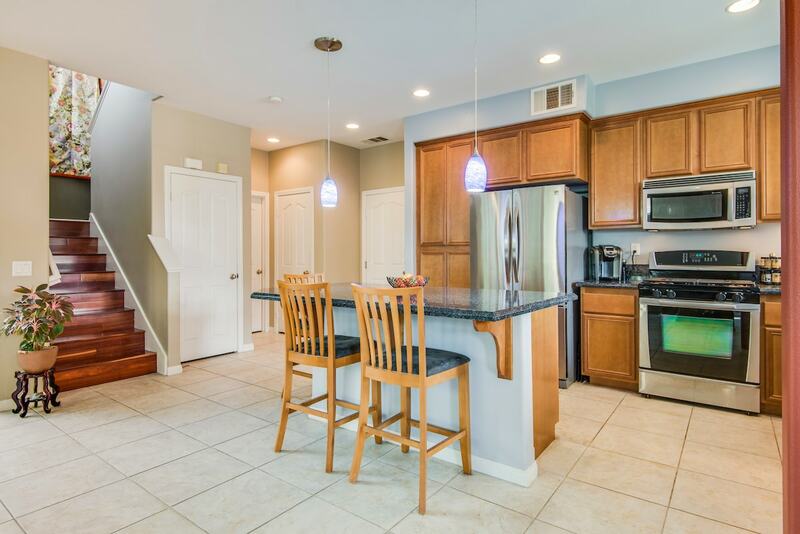 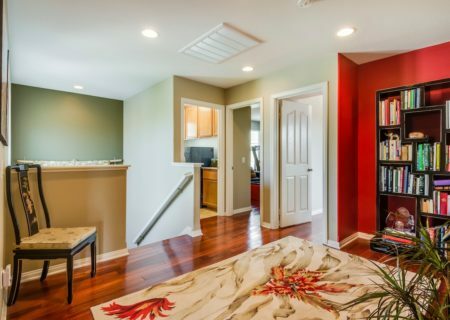 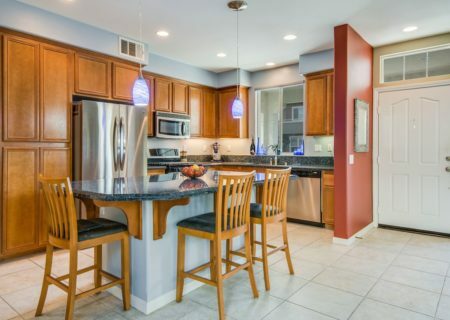 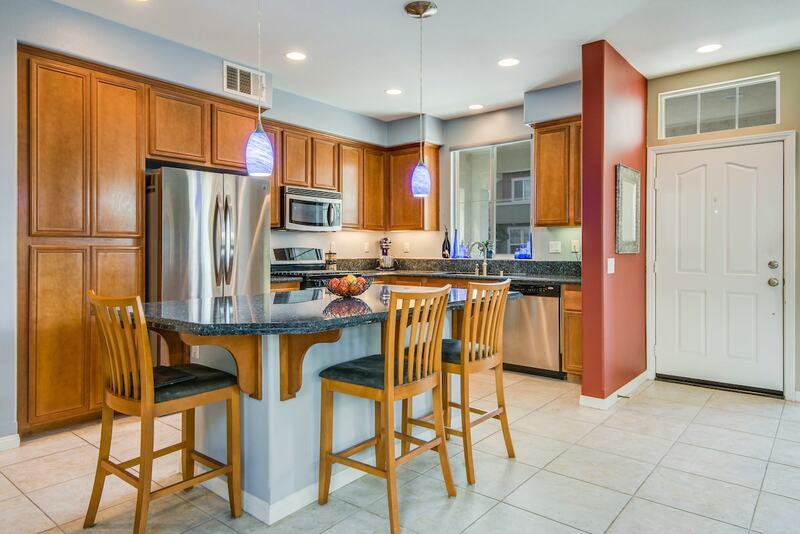 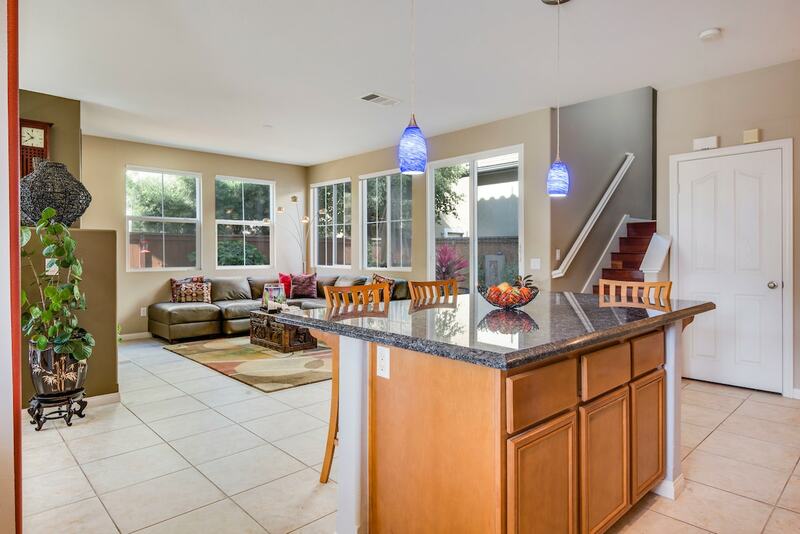 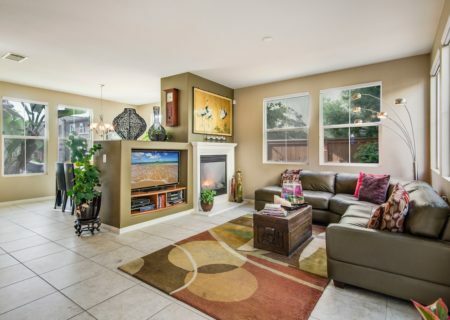 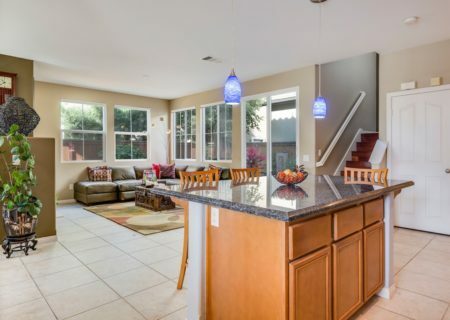 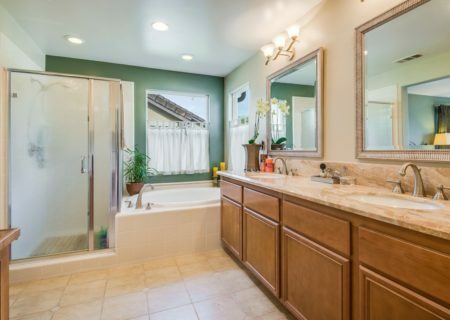 Ideally located on a quiet street, this 2 story home is light, bright and turn-key. 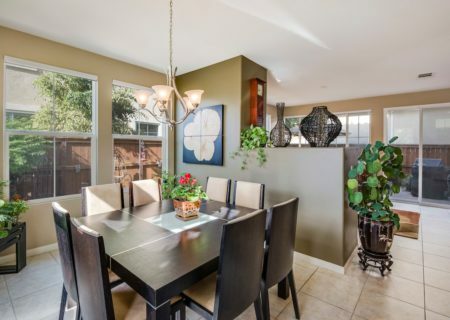 Eat-in kitchen with large center island, granite counters, and a separate dining room flows to the open concept living room with gas fireplace and direct access to the private patio. 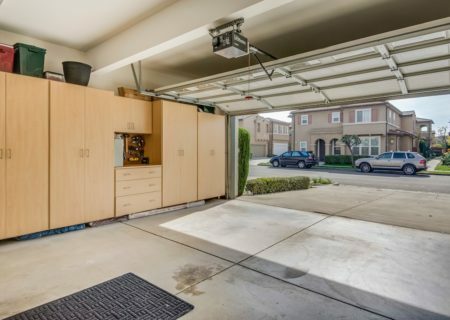 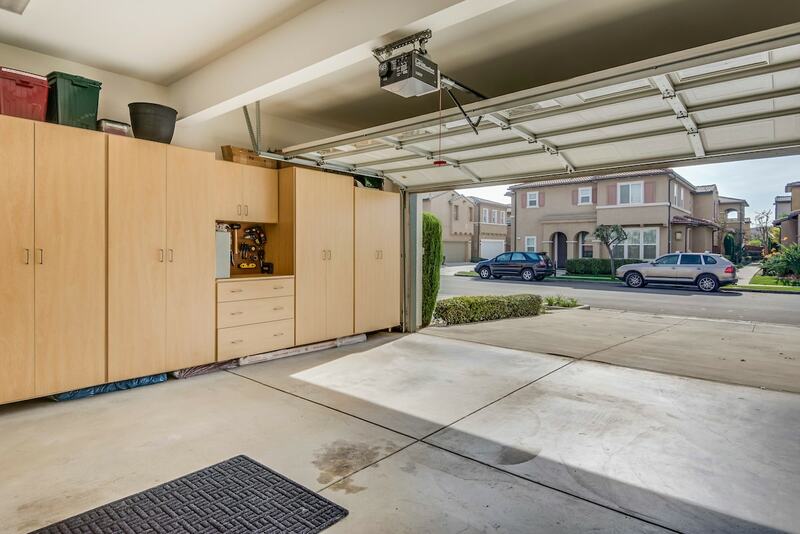 The 2 car garage, with direct entry to the kitchen, includes custom installed storage cabinets and work bench. 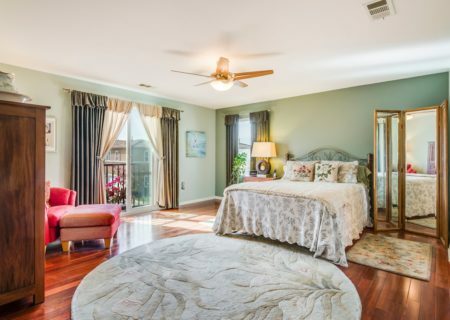 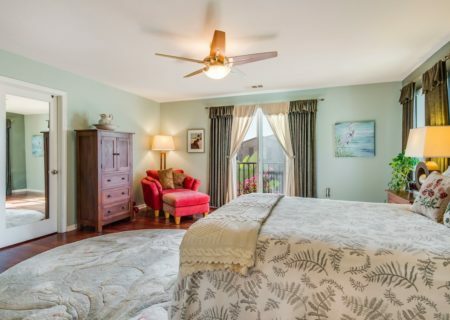 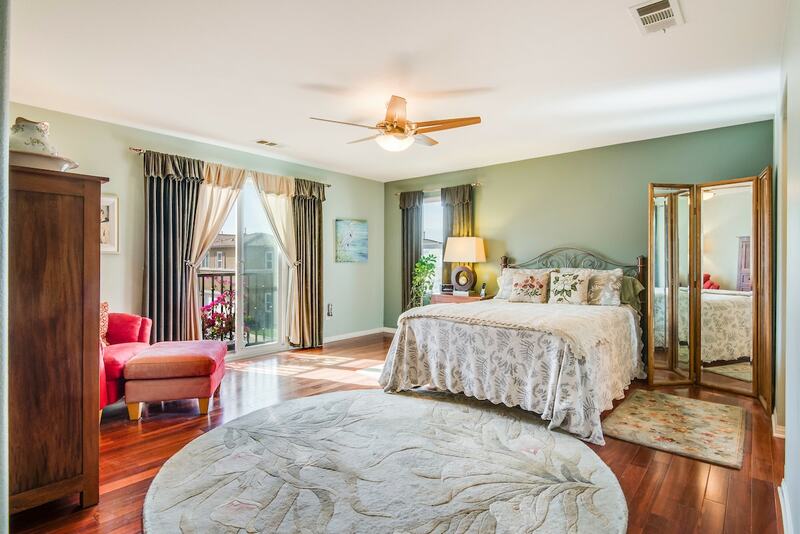 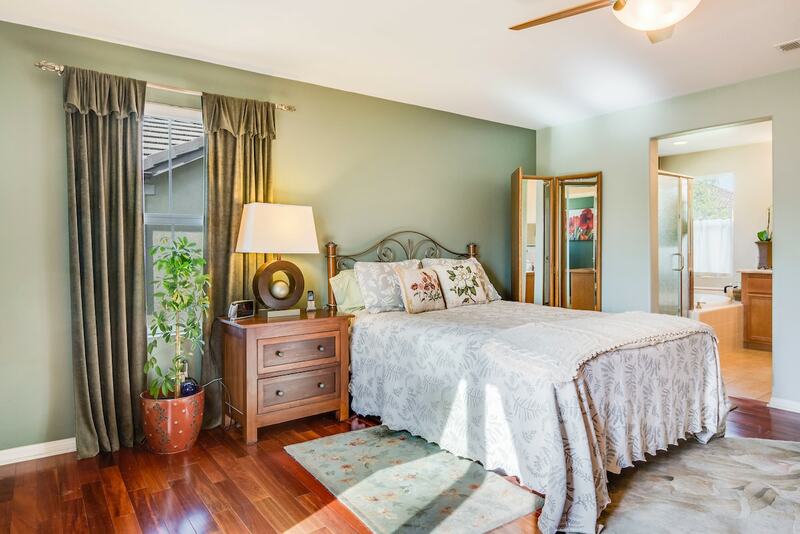 Tile floors throughout the downstairs area, and solid mahogany floors upstairs, where you will find a generous master suite including a large walk-in closet along with a well appointed bathroom, featuring dual sinks, marble counters, soaking tub, and separate shower. 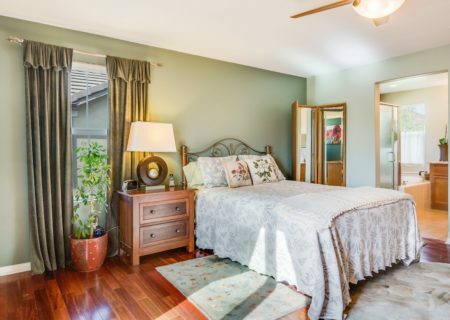 2 more bedrooms, each with its own large walk-in closet, and a completely remodeled Jack and Jill bath with marble counters and dual glass vessel sinks. 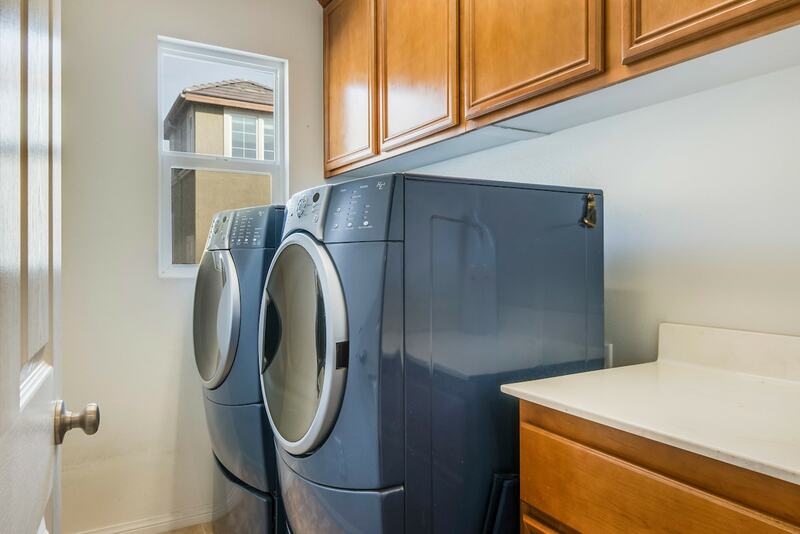 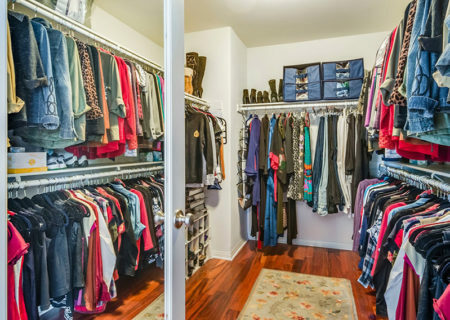 Separate laundry room, complete with washer and dryer. 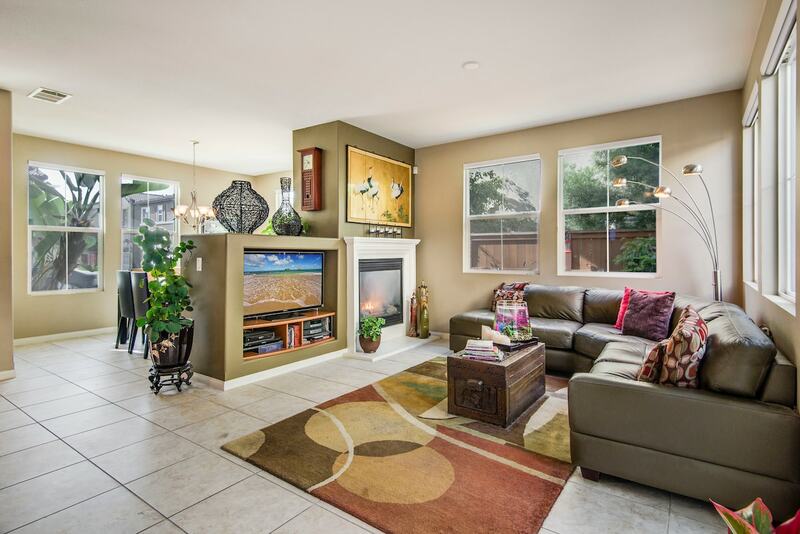 Don’t miss this exquisite home! 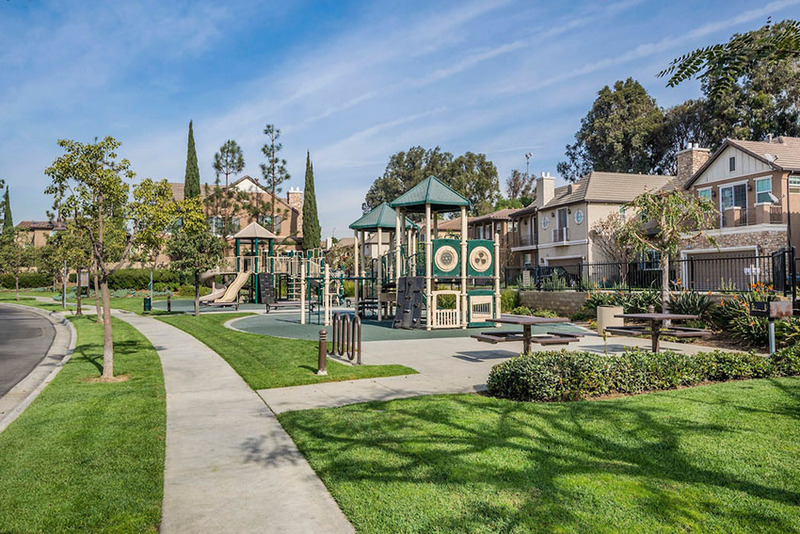 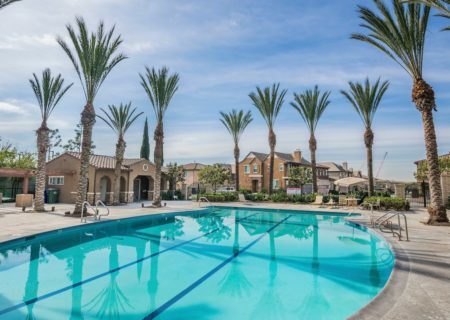 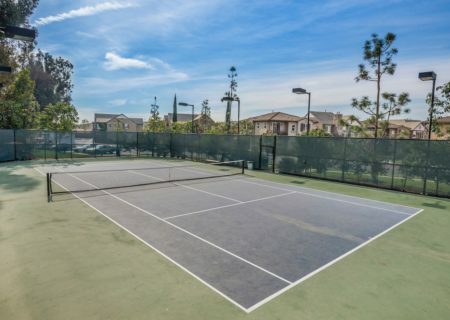 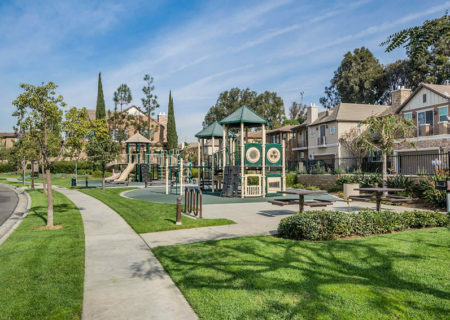 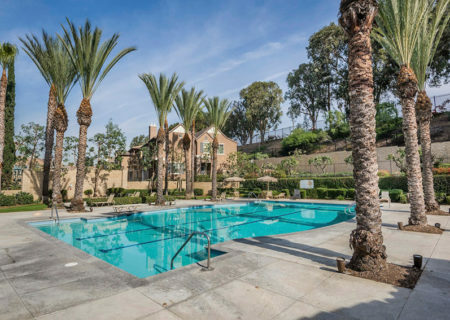 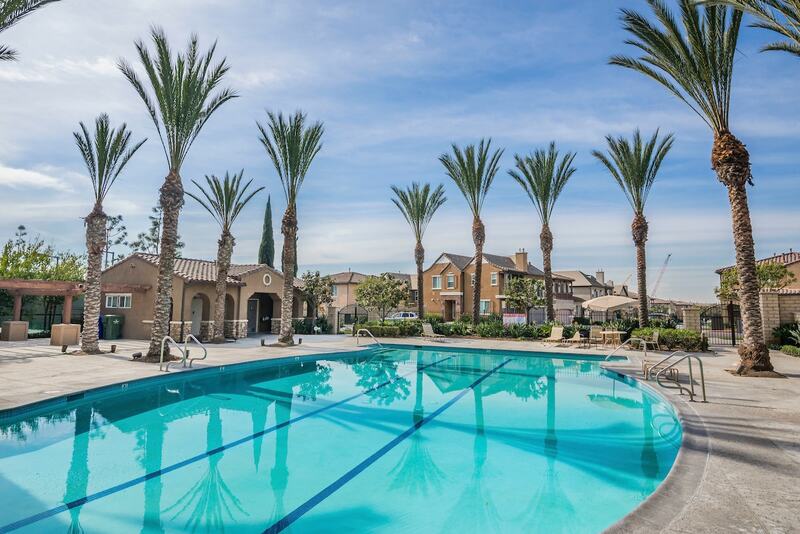 Community Features: 24 hour guard gated community with swimming pool, spa, 2 playgrounds, tennis courts, and picnic area. 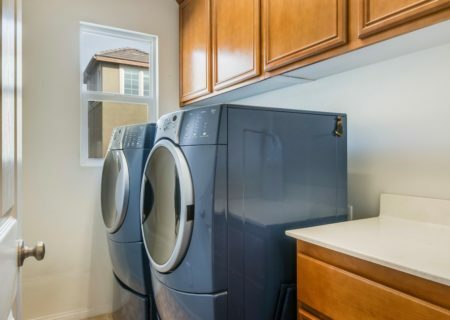 HOA: $225 /mo.